Competition season is already underway in the dance world. Dancers from all around the country are heading to competitions within the region to show off what they have learned and worked on this year. But what exactly are dance competitions? 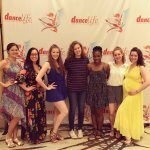 We will help you get a little bit more familiar with what you should expect from attending a dance competition. 1. Dance Style or Genre: Ballet, Jazz, Modern, Lyrical, Hip-Hop, Tap, etc. are all split up into their own categories. 2. Average Age of Dancers: This helps distinguish levels a little bit more. 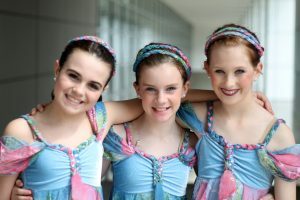 Eight year olds compete against dancers within their age group, Eighteen year old dancers compete within their age group. 3. 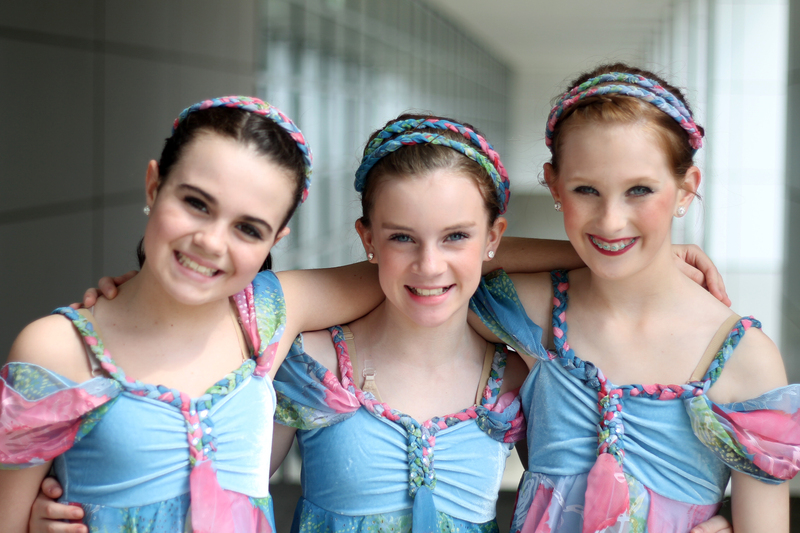 Size of dance: Solos, duets, trios, small groups, and large groups compete against groups of the same size. Since each competition is different, they may organize their competition in another way. At some competitions they also split up dancers by how many hours they dance per week, so that dancers who only dance 4 hours per week do not have to compete against dancers who dance 20 hours per week. Each dance is only performed one time for a set of judges. The judges then score the dances based off of many different factors, and also provide feedback that dancers receive once the competition is over. Scoring and awards are up to the individual competition. Some dance competitions adjudicate dances based off of a Bronze, Silver, Gold, and Platinum award range, some give each dance a certain amount of “stars,” and some do it by 1st 2nd and 3rd. Dances are scored individually first, and awarded based off of their individual score. Then, the competition will calculate which dance received the highest score within each division (Small Group Jazz Ages 7-8), and additionally against the entire competition. The awards ceremony tends to be lengthy, but at most competitions each dance that participates receives an award. The top scoring dances for the entire competition are often awarded additional prizes such as cash, or scholarships to the National Level of that particular dance competition. 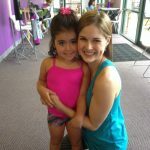 A dance studio may participate in as little or as many dance competitions as the y like. There are hundreds of dance competitions in different regions around the country, with new competitions coming up every year. 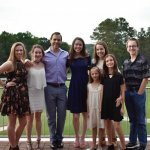 Our Atlanta Rising Talent company only attends 1 dance competition. It serves as an additional performance opportunity for the company, a way that they can receive feedback from dance professionals other than their teachers, and a way for them to see what other dancers their age are working on and studying. There are many other components that may go into any individual dance competition. It is always best to go into a dance competition with an open mind, a positive attitude, and an appreciation for the dancers that have put their hard work into this moment, the teachers who have worked hard to prepare them, and everyone who is supporting the dancers in following their dreams!